Cost-effective health preventive services, such as immunizations and screenings, may assist providers in helping patients avoid the onset or worsening of various health conditions. Services are determined to be cost-effective when they improve the benefit (e.g., health outcomes) in a less costly way than a given alternative. Some preventive services may also result in cost savings, where the cost of implementing the service is less than the expected future costs to treat a disease or condition. However, some preventive services may not be appropriate for the entire patient population. 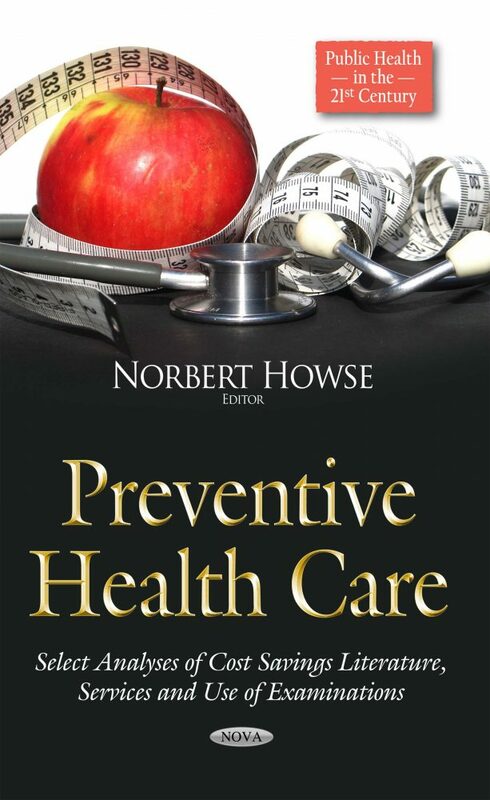 This book discusses the cost-effective strategies in recent peer-reviewed health care literature, as well as provides available information on federal spending, cost savings, and examines the effectiveness of aligning the use of preventive services with clinical recommendations.